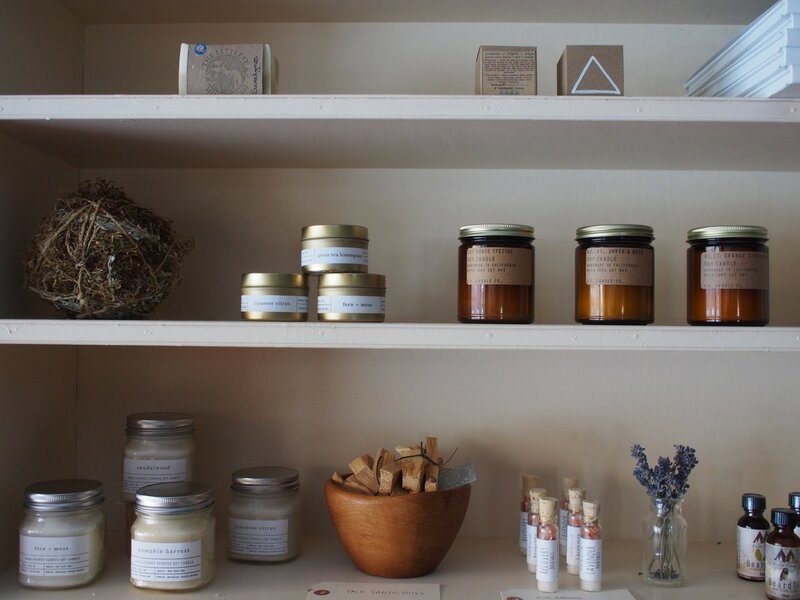 Small batch candles and apothecary goods from independent makers in Montana and across the United States. 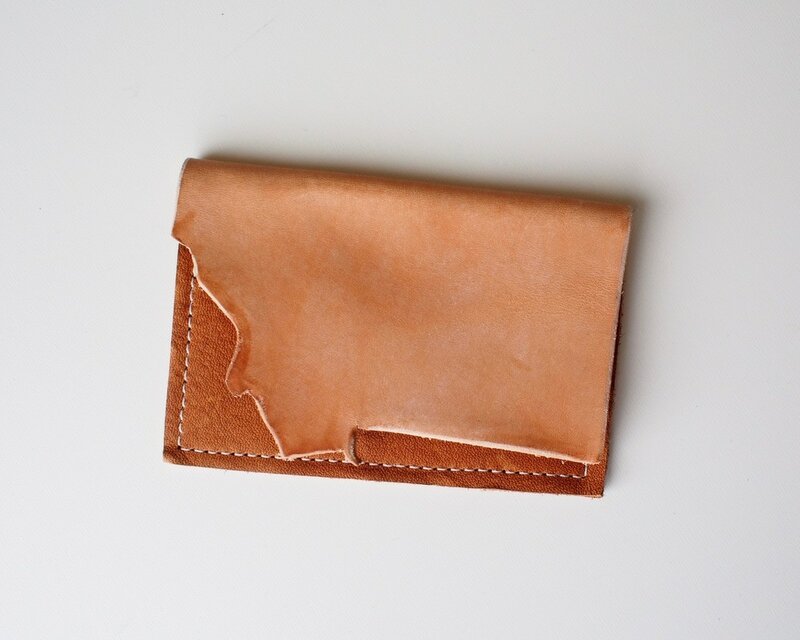 At the collective we support small shops and independent makers throughout the United States. 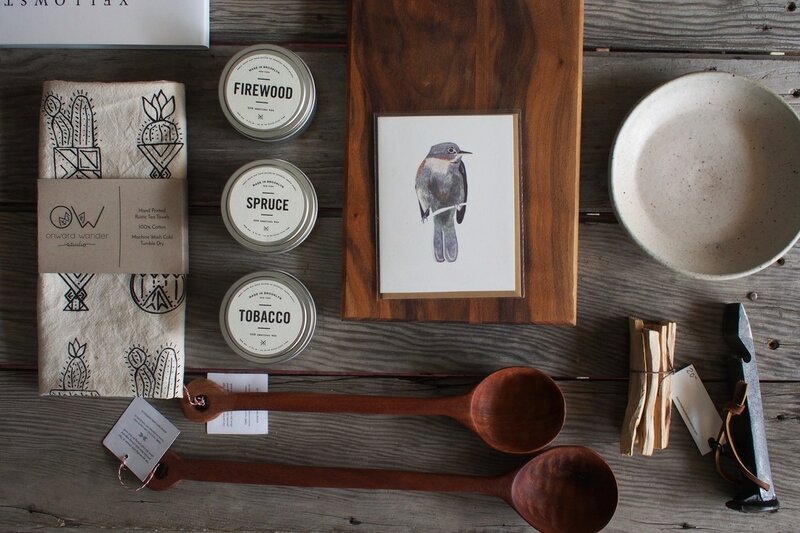 The shop is thoughtfully curated with ethically and sustainabley sourced goods. 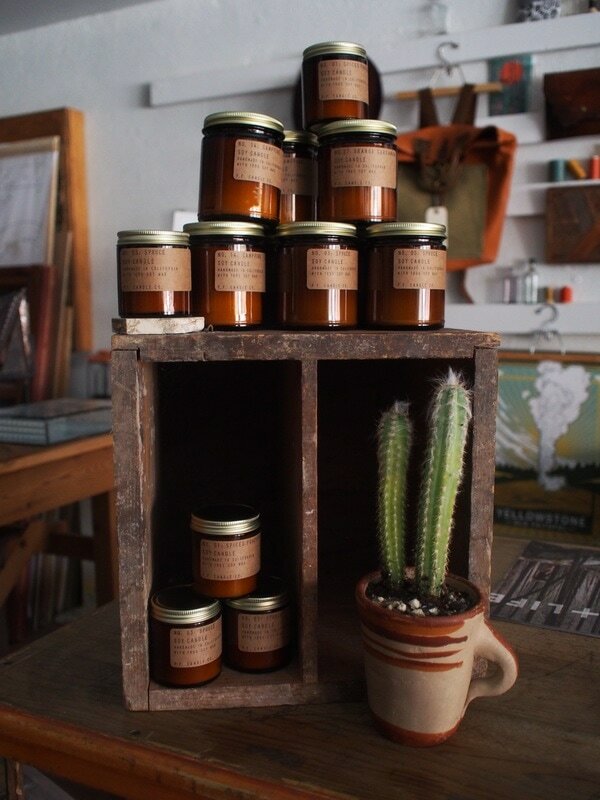 Hand poured soy candles and cacti are just a few of our favorite things in the shop. The Cactus Blossom Collective is a collaborative retail and work space designed by Jessi Konley of Paper Airplane Designs and Kristi Reed of Windy Peak Vintage. The shared work space is utilized by a handful of creative business woman and artists in our community. 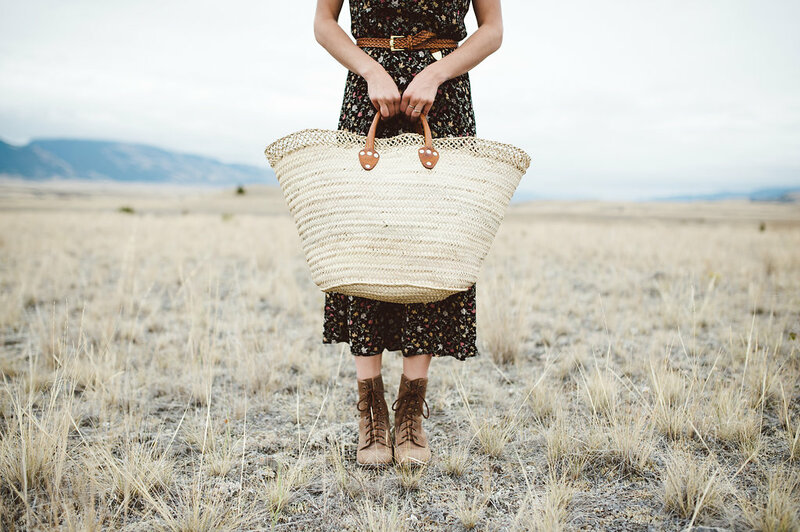 The shop is thoughtfully curated with handmade and vintage goods that are ethically sourced with a focus on small artists / makers, natural fibers, and sustainable materials.